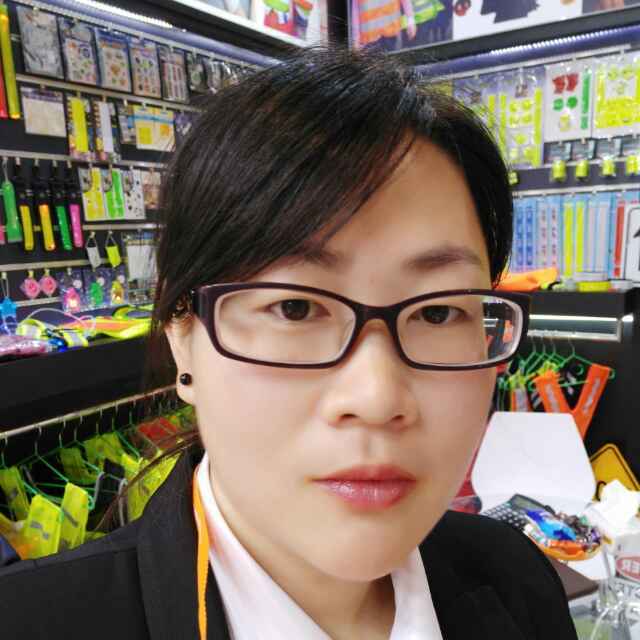 Product categories of Triple Color Series, we are specialized manufacturers from China, Heat Transfer Oxford Fabric, Heat Transfer Ribbon suppliers/factory, wholesale high-quality products of Hi-Vis High Visibility Tape Clothes R & D and manufacturing, we have the perfect after-sales service and technical support. Look forward to your cooperation! We provide Fluo orange Oxford Fabric with sewed high Reflective Tape and 3M ribbon material. 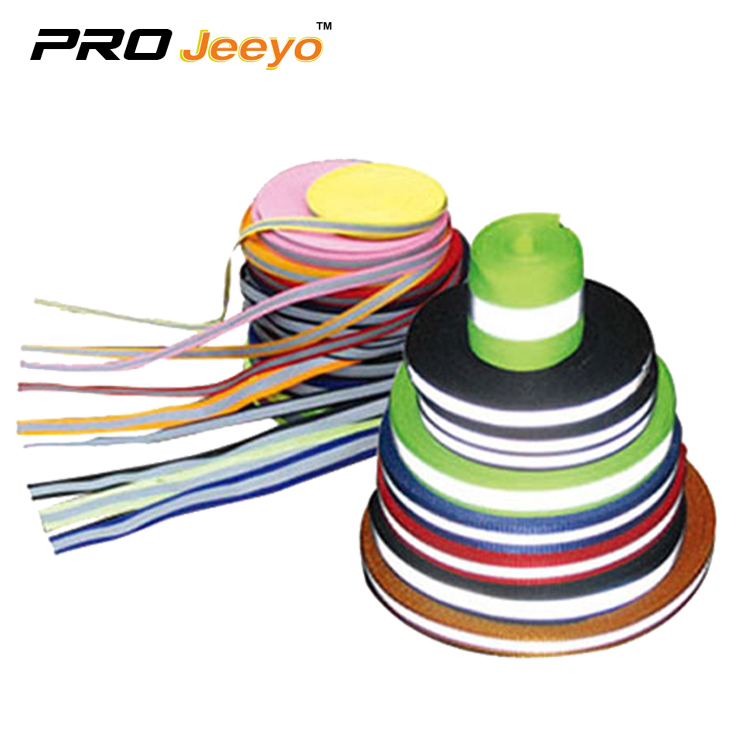 Reflective ribbon material is the important material to produce reflective product like Reflective Safety Vest,safety t-shirt,reflective workwear,etc.Reflective ribbon material has bright color can be see in darkness. Size:Any Width Can Be According To Customer's Requirement. Q:How long could I get a sample?Sample cost? A:Usually 2-5days.Simple sample can be free if you pay the shipping cost by you own.